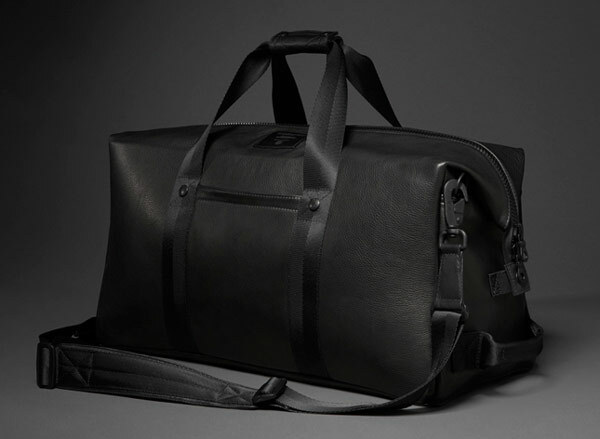 Killspencer Weekender 2.0, $595 via Killspencer.com. Easily one of the most bizarre parts of being a blogger is all the weird email we get. Whether it’s people demanding that we publish their press releases or give them free advertising space, PR people trying to pitch us on stories that couldn’t have less to do with handbags and accessories or the one deranged person who wrote us a 10-paragraph email about how terrible Kim Kardashian is while pretending to be Kardashian herself (yes, it was all in the first person and it was as crazypants as it sounds), the things we receive never fail to entertain. For better or for worse.